You’ve probably noticed that it takes more than just a good product to build a long-lasting business relationship. Don’t take chances with your timber partner. You need 100% commitment from senior management right down to the shipping company. Since 1954 McAlpines name and reputation has been synonymous with quality, service and reliability. With the development of the quality forest resource in the Canterbury and Rotorua regions, we have emerged as a major New Zealand producer of quality solid timber products for both the domestic and international markets. McAlpines Timber Limited and McAlpines Rotorua Limited are fully owned subsidiaries of McAlpines Limited – one of the largest privately owned saw milling, timber and building materials groups in New Zealand, employing over 300 staff, with 3 sawmills close to 3 ports, and processing over 260,000m3 of fibre each year. McAlpines places a major emphasis on training and maintaining a highly skilled and motivated workforce – people who are committed to the quality of the product through every stage of the process. A vigorous and proactive attitude towards health and safety, licensee of the New Zealand DRI quality assurance program, continual monitoring of environmental performance, and effective and efficient use of energy, are a few other factors why McAlpines has developed so much confidence, morale, and pride in its performance. McAlpines manufacture our entire timber product range from logs sourced from sustainably managed South & North Island pine forests. 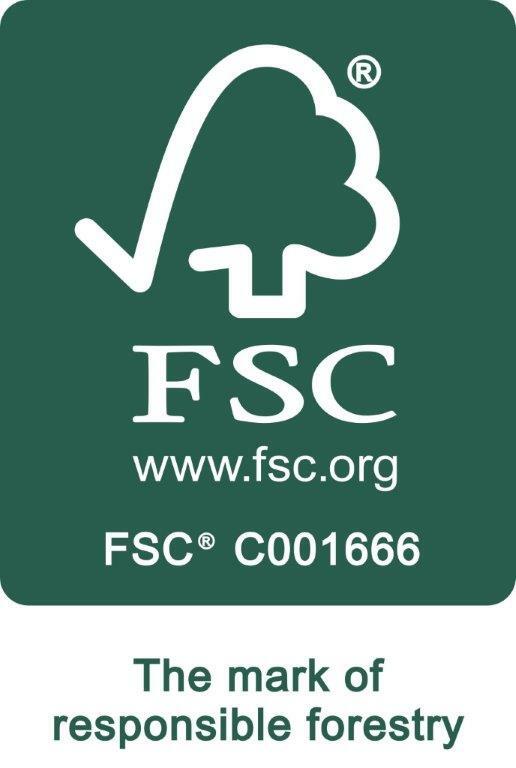 Both McAlpines mill are accredited for Chain of Custody, from purchase of logs through to processing and sales of green and kiln dried, rough sawn and dressed, treated and untreated lumber using the transfer system. All Structural timber products are graded using a modern acoustic “A” Grader. A visual grading over-ride process ensures our Stress Graded products appearance and performance meets timber grading standard AS/NZS 1748. Our Structural products are tested to meet compliance with NZS 3622:2004. 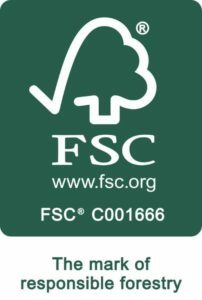 McAlpines are licensed producers under the Verified Timber programme and we are independently audited by Verified Timber Ltd.